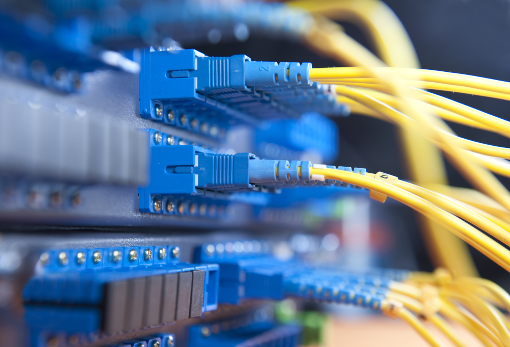 Vinam Canada Inc., a subsidiary of Vintech Ltd, specializes in a wide range of precision fibre optic components and interconnection accessories for telecom and computer network applications. For more than 10 years, Vinam has offered fibre optic connectors, ferrules, cable assemblies and passive optic products to customers in the Greater Toronto Area and customers worldwide. We supply FC, SC, ST, MU, LC, MTRJ, SMA, MTP, D4, E2000, MPO, D4, DIN patch cords and pigtails, ribbon connectors, fan-out cable assemblies, connectors, adapters, fixed attenuators and many other passive fibre optic components. We supply LC, MU, SC, ST, D4, SMA ceramic ferrules and other special ferrules. We keep a large selection of patch cords, adapters, connectors, and attenuators in stock. We also offer custom manufactured fibre optic patch cords and cable assemblies to your specifications. Our products are manufactured in an ISO 9001 environment and all products meet Telcordia GR 326 CORE standard. All cables are individually tested for insertion loss, return loss, end face and interference and are supplied with a traceable test report. Our mission is to offer premium products and service at a competitive price.